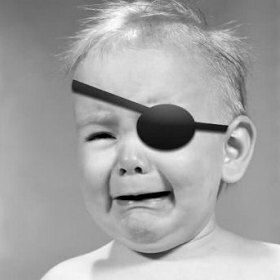 Don't cry, little pirate! There's still lots of fun stuff to do on Ocracoke! 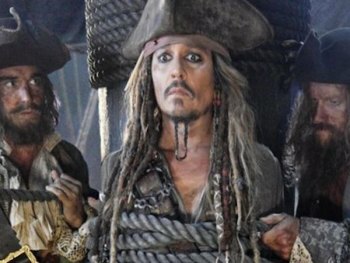 The 2016 Blackbeard’s Pirate Jamboree, planned for Oct. 28-30th, has been officially scuttled. October 28-30, 2016 will still be Halloween weekend on an enchanted island that loves to dress up and have a good time. Kick off the festivities on Friday with the Firkin (old-fashioned beer barrel) tapping at 2pm at Zillie’s Island Pantry. All are welcome to the Ocracoke School Halloween Carnival on Friday afternoon/evening, which is a fun family-friendly event including a kids’ costume parade, bouncy houses, carnival games, food sales, a cake walk, and Quiz-O. On Saturday afternoon, 4-6pm, the Community Square will welcome little beggars for a special Trick-or-Treat around the Square shops. Gaffer’s Sports Pub will host their annual Halloween party with live music and a costume contest with a Famous Horror Movie Monster theme, and everyone’s favorite 80’s cover band, Raygun Ruby, will play at the Howard’s Pub for their costume party. Both Halloween celebrations are on Saturday night – revelers walk back and forth to check out each other’s costumes at each venue. Pirates and wenches are welcome, of course! Capt. Jack Sparrow needs a relaxing getaway to Ocracoke!